BRYN MAWR, Pennsylvania — United for Libraries will host “First Author, First Book” from 1-2:30 p.m. on Sunday, June 26 at the ALA Annual Conference in Orlando. Enjoy light refreshments while debut authors speak about their books and writing experiences during this popular annual author panel. Featured authors will be Stephanie Knipper, Jung Yun, Nathan Hill, Reba Riley, Joe Ide and Meg Little Reilly. Authors will sign copies of their books following the program - your chance to get a signed first edition or ARC from tomorrow's literary star. The panel will be moderated by Barbara Hoffert, editor of Library Journal's Prepub Alert. Stephanie Knipper (“The Peculiar Miracles of Antoinette Martin,” Algonquin, Aug. 2016) based much of the story of her debut book on her own experience in raising a daughter with severe disabilities. She lives with her family in Kentucky. 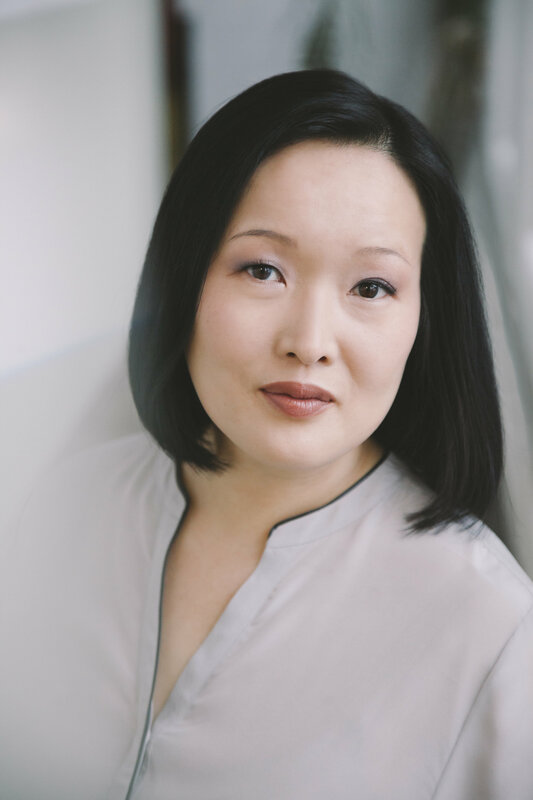 Jung Yun (“Shelter,” Picador/Macmillan, March 2016) was born in South Korea, grew up in North Dakota, and educated at Vassar College, the University of Pennsylvania, and the University of Massachusetts at Amherst. Her work has appeared in Tin House and she is a recipient of an honorable mention for the Pushcart Prize. Nathan Hill’s (“The Nix,” Knopf/Penguin Random House, Aug. 2016) short stories have appeared in many literary journals, including The Iowa Review and the Gettysburg Review. A native Iowan, he now lives with his wife in Naples, Florida. Reba Riley (“Post-Traumatic Church Syndrome,” Howard Books/Simon & Schuster, April 2015) is a speaker, former Evangelical Poster Child, and lover of all things sparkly. She lives in Cincinnati, Ohio, and blogs about spiritual health and healing for Patheos.com and the Huffington Post. Joe Ide (“IQ,” Mulholland Books/Hachette, Oct. 2016) is of Japanese American descent. Growing up in South Central Los Angeles, his favorite books were the Conan Doyle Sherlock Holmes stories. He went on to earn a graduate degree and had several careers before writing “IQ,” inspired by his early experiences and his love of Sherlock. Ide lives in Santa Monica, California. Meg Little Reilly (“We Are Unprepared,” MIRA/Harlequin, Aug. 2016) is a writer and former spokesperson for the Obama Administration. She worked for President Obama as deputy associate director at the White House Office of Management and Budget; and prior to that, as spokesperson for the U.S. Treasury. For information on other United for Libraries programs at the ALA Annual Conference, visit www.ala.org/united/events_conferences/annual. Register today! If you need help in making your case to attend, these resources can help.